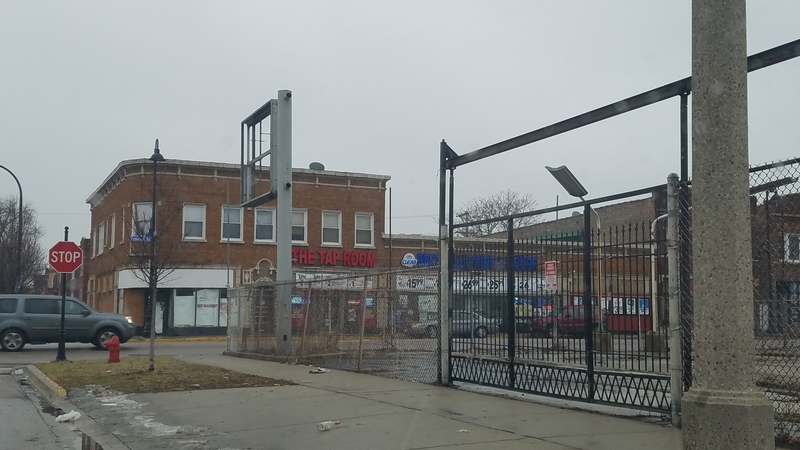 Excellent Development Opportunity on Roosevelt Rd in Oak Park! 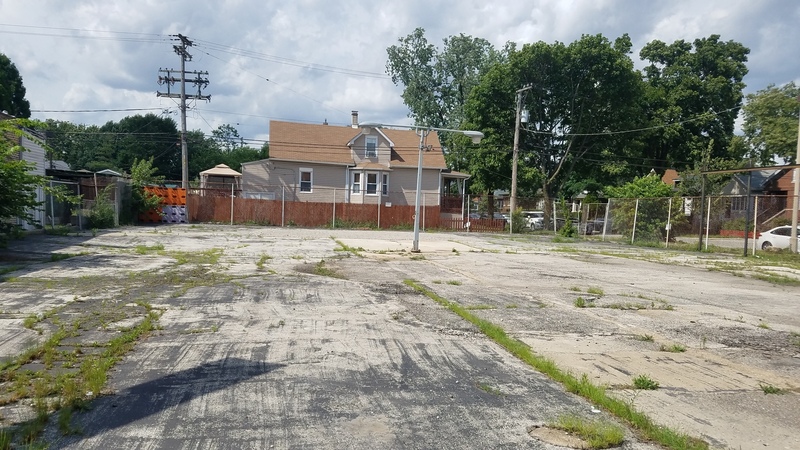 10,500sf land parcel zoned RR with possibility for many uses. Contact listing broker for details!